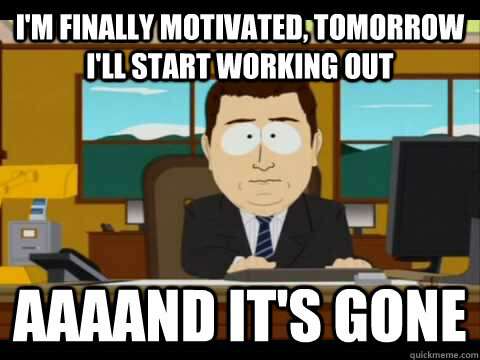 We all want to look and feel better, but the path to a great body is paved with good intentions and lost motivation. 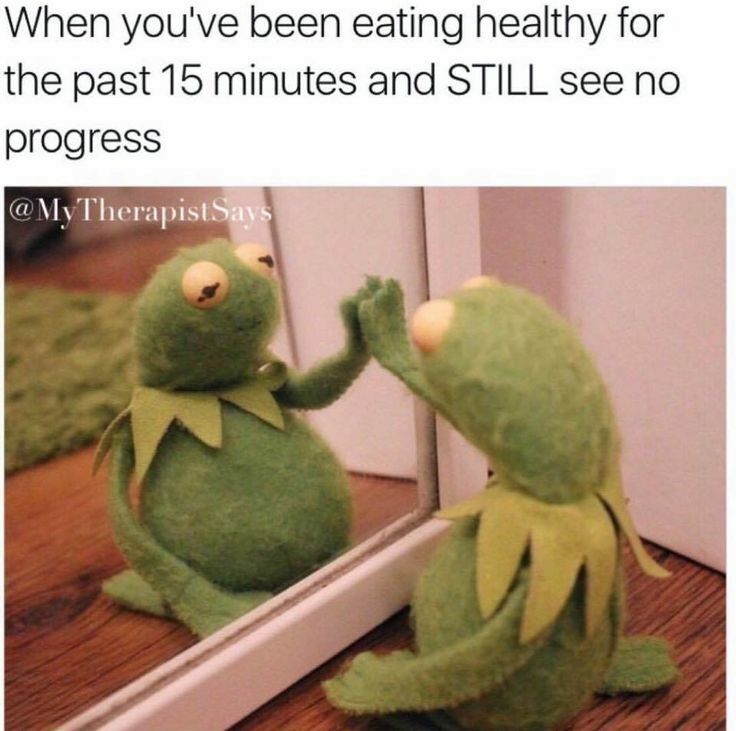 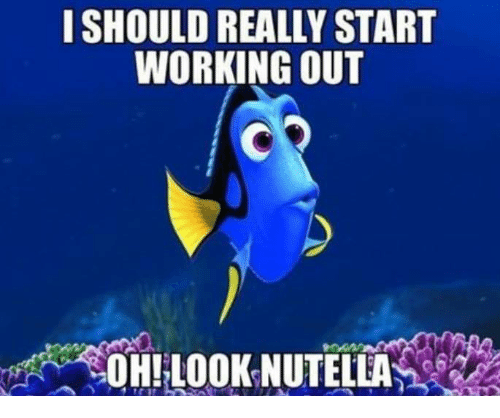 Everyone can relate to a funny meme about working out because we’ve ALL been there, staring at the mirror, inviting people to the gun show, and wishing for gains instead of going out and getting them. 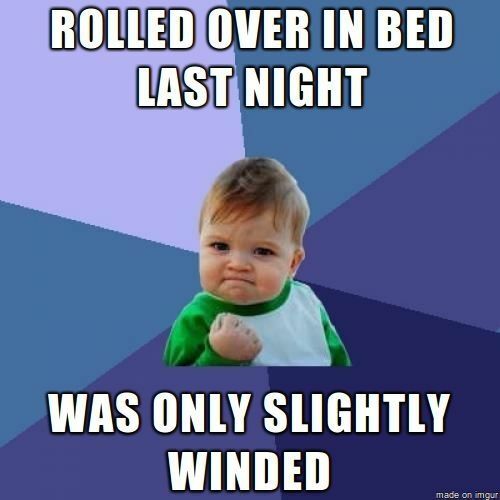 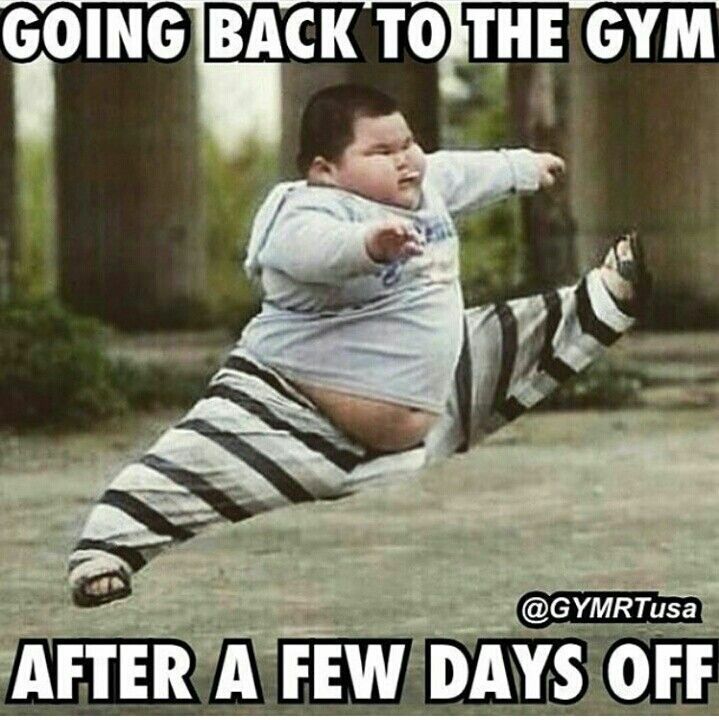 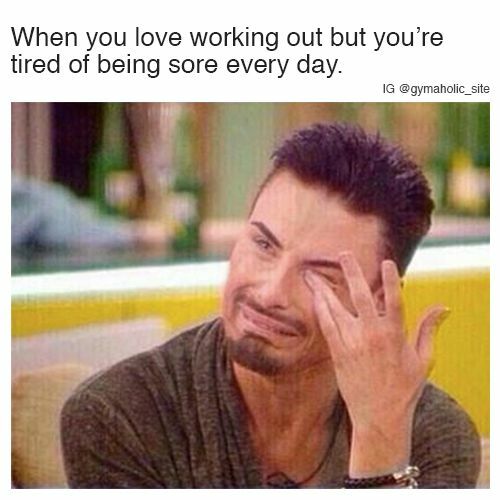 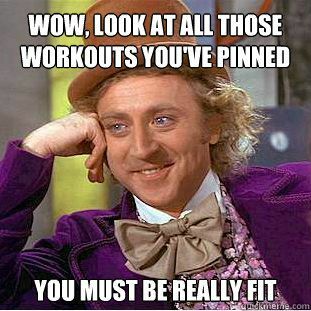 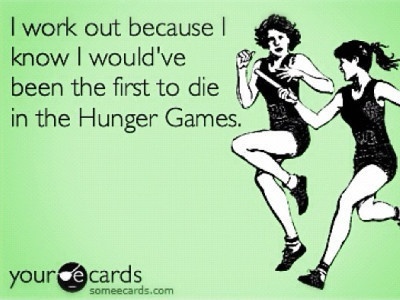 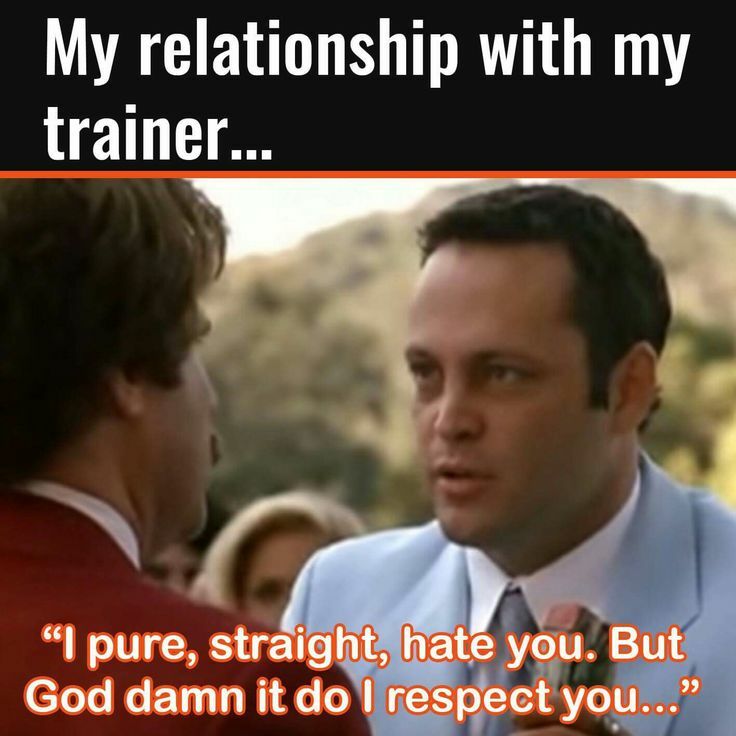 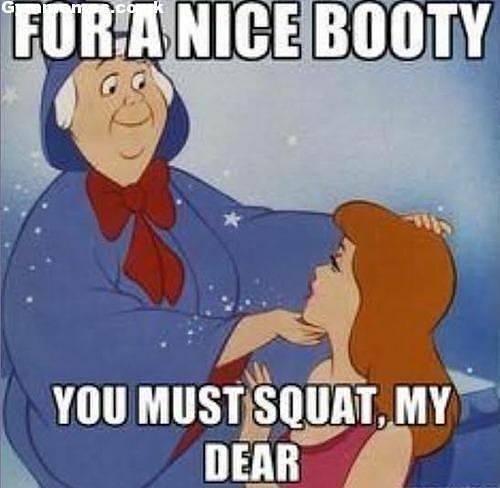 Here are some funny memes about working out and wishing for gains to get you riled up to skip the gym today!